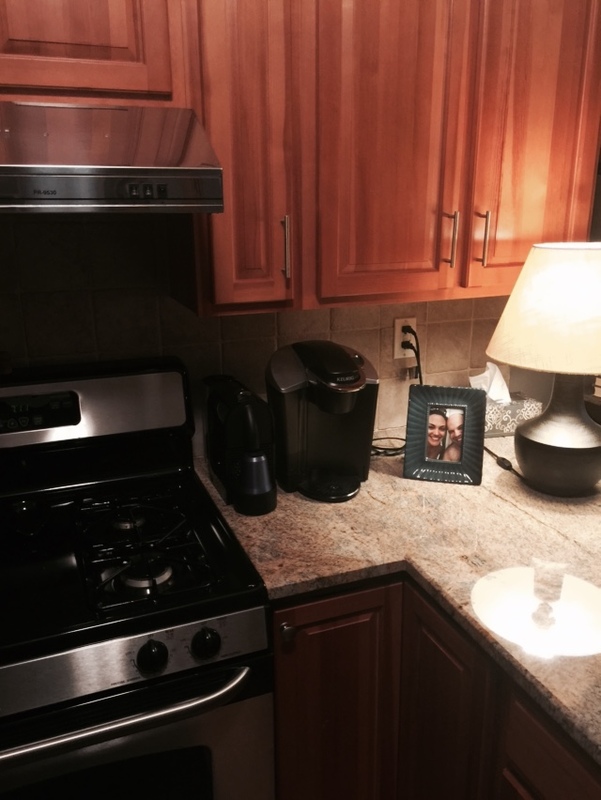 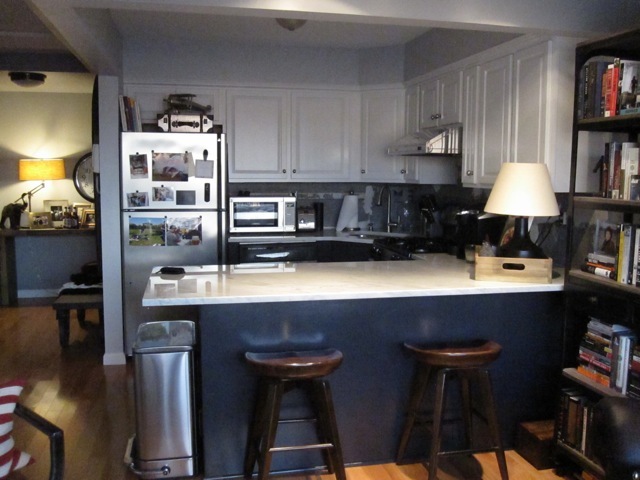 This is one of the first kitchen facelifts we worked on for a client in Long Island City a few years ago. 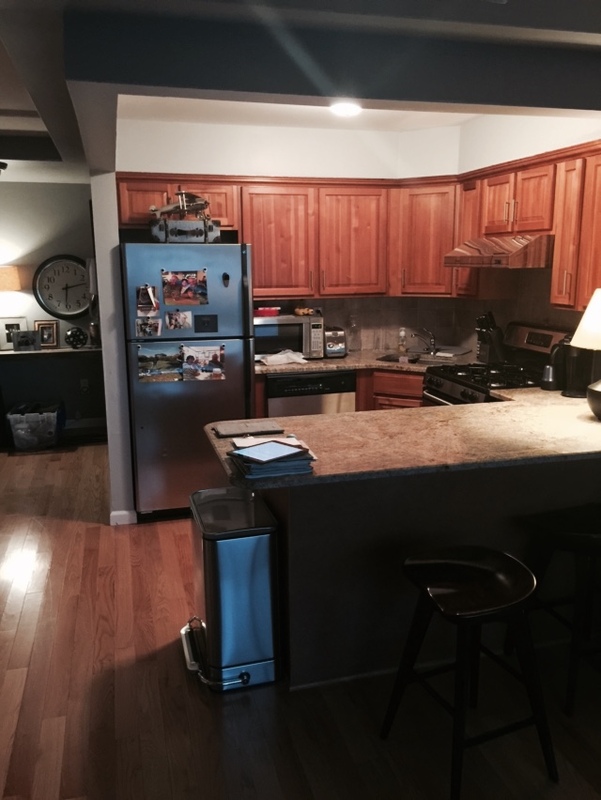 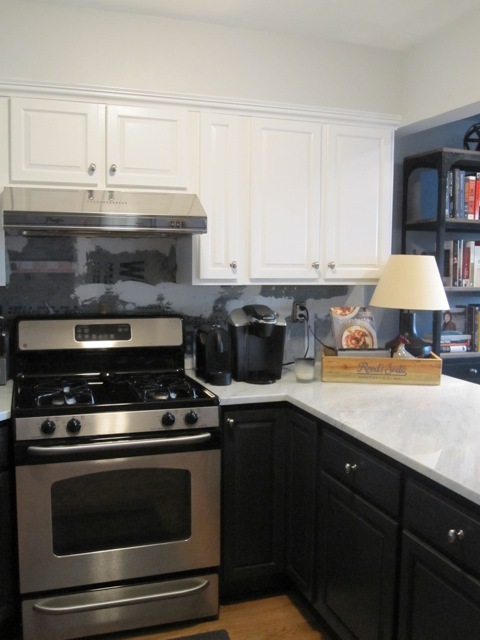 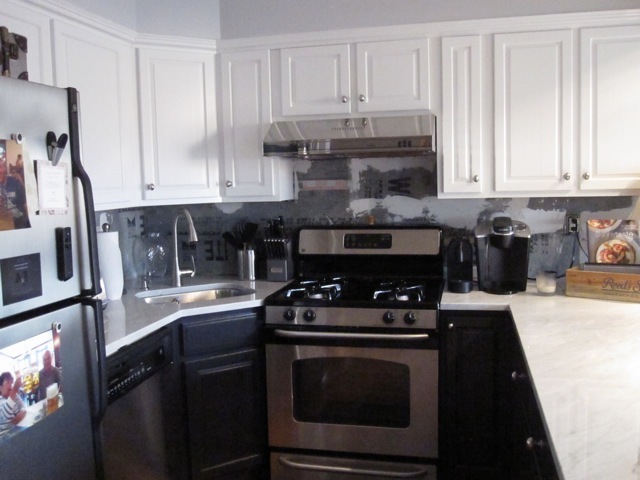 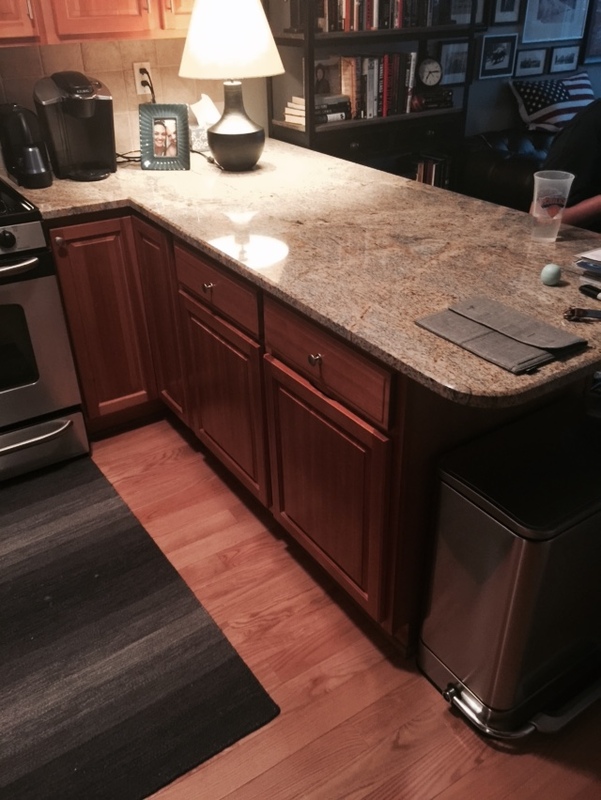 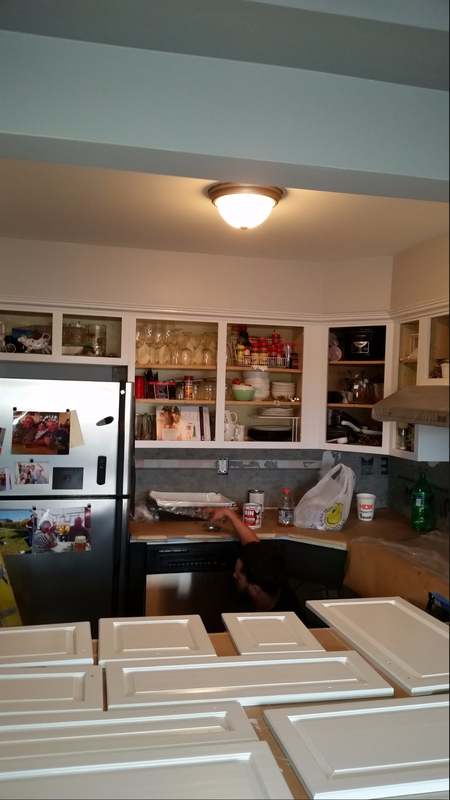 We were contracted to paint all of the kitchen cabinets as well as replace the pulls, and the client ended up coordinating the other pieces of the project including replacing the counters and replacing the backsplash. 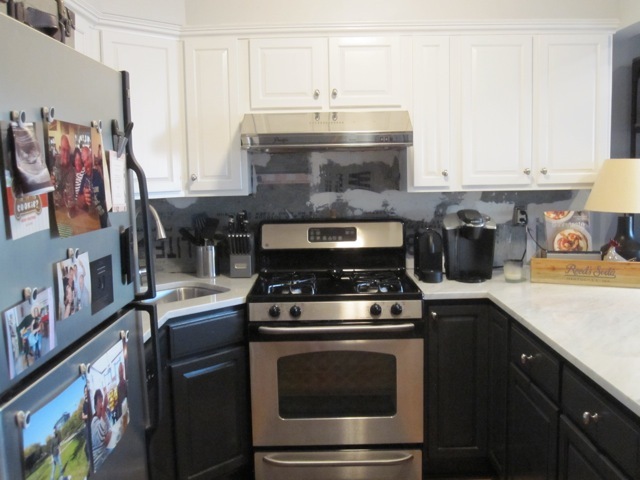 Light color is Benjamin Moore Decorators White, dark color is Benjamin Moore Blackjack. 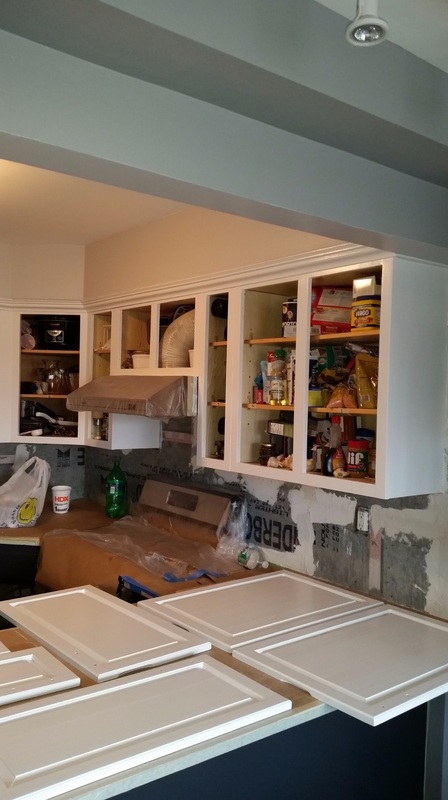 Cabinets were primed with Zinsser BIN (tinted for lower cabinets) and received (2) coats of Benjamin Advance in satin finish. 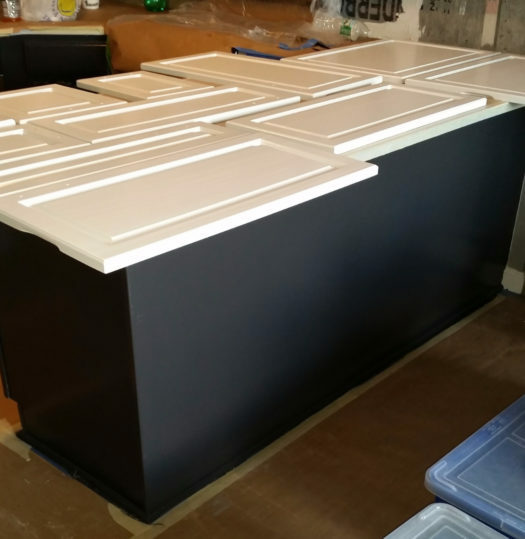 The paint and primer were applied using a microfiber roller cover and brush. The entire process took about 3-4 days from start to finish. 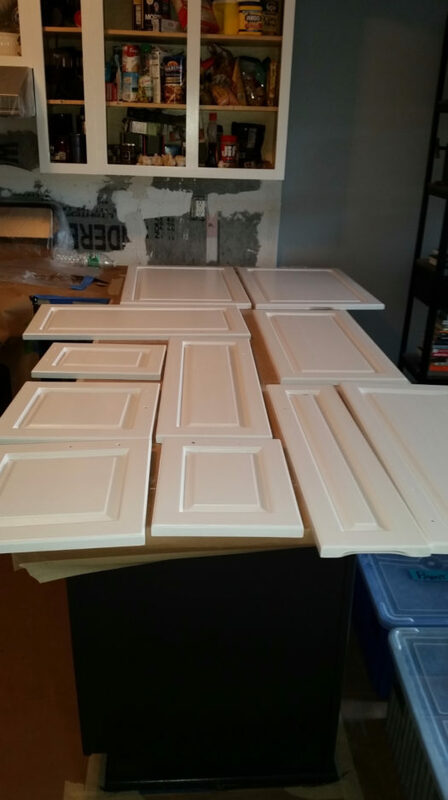 The total price for painting the Kitchen and replacing the pulls was $3750 + tax. 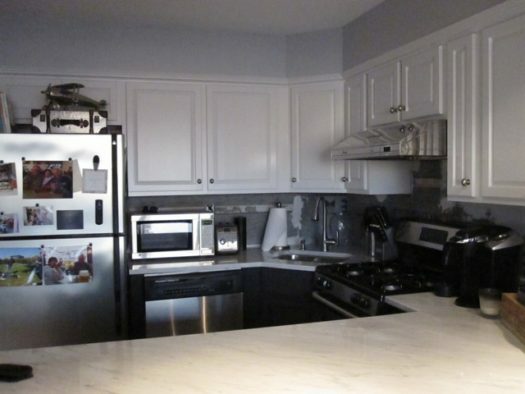 The paint was included.